Skaginn 3X AS in Norway has recently expanded by hiring a service employee that will be located in Tromsø. 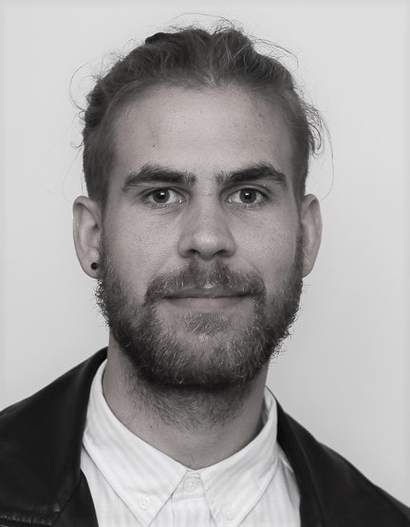 Olafur NjallJakobsson previously worked for Skaginn 3X in Ísafjörður and has several years of experience under his belt. He has recently re-located to Norway to open the service office. His knowledge of the Skaginn 3X product range and experience in setting up anything from standalone products to extensive projects for the company, made him the ideal choice. Ólafur will assist Skaginn 3X’s existing customers with installations and service, as well as help them adapt existing solutions. “We see many possibilities in Tromsø. The town is a prime location for our clients. With this expansion we aim to service our onshore and offshore clients.” Says Magni Veturliðason, CEO of Skaginn 3X AS. Get Pumped for Brussels 2019! A Great Show at Boston Seafood Expo 2019! Hot on the heels of its deal to supply Waitrose with a ready-to-cook line, Flatfish ups the ante with British-sourced flatfish at the retailer’s seafood counter. Ragnar Gudmundsson discusses. Skaginn 3X has partnered with Frost to deliver state-of-the-art processing and chilling equipment to Russian fisheries leader RK Lenina via the Icelandic maritime consortium Knarr Rus. With its purchase of Scottish Sea Farms’ freshwater hatchery, the Norwegian breeder and fish egg supplier has big plans for salmon aquaculture in Scotland.